*SUPPORTING THIS PROGRAM ALLOWS THE BRIAN JORDAN FOUNDATION TO DONATE MORE BOOKS TO KIDS, HELPING THEM TO CREATE HOME LIBRARIES. Donations: You may Donate Online Now prior To The Event. 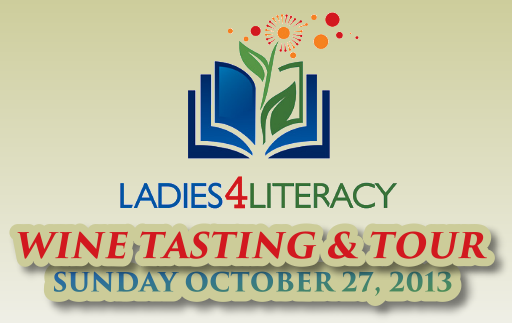 Here are our options for the Ladies 4 Literacy campaign.